opportunities they wouldn’t get anywhere else. 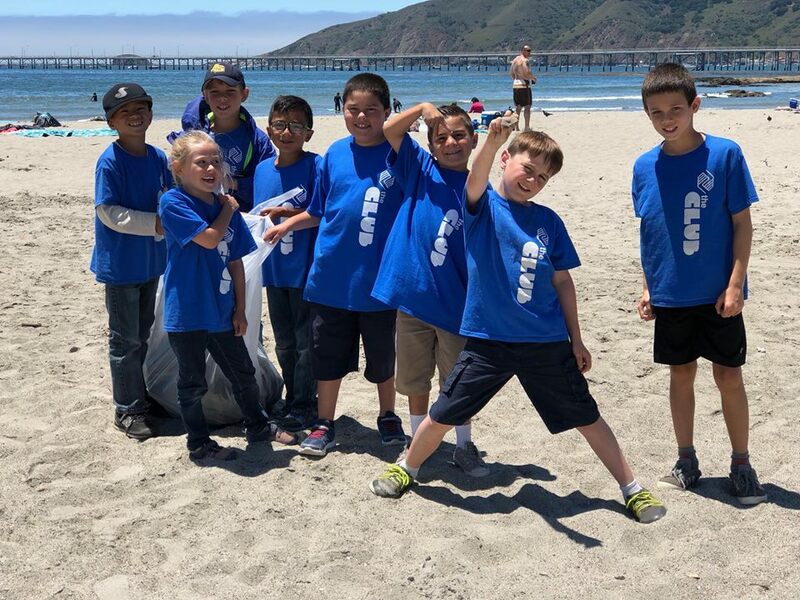 ​At the Boys & Girls Club of South San Luis Obispo County, our goals are ambitious and we cannot achieve them alone. We need and welcome support from our community and caring people like you. Together we can create a lasting impact on the lives children who need us most. Join us and make a difference!